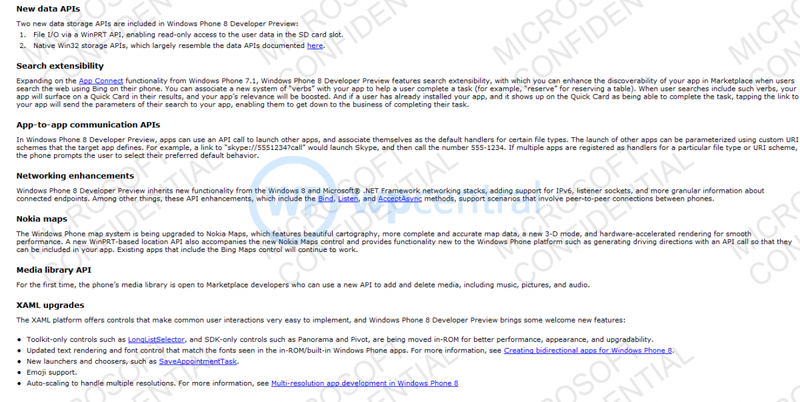 Although we’re expecting Microsoft to release the Windows Phone 8 SDK within the coming weeks, this morning the full SDK has managed to leak online via the site WPXAP. The full SDK is available via two methods—the official Microsoft server with a password or a third party file site (which requires a 3rd party app to install first). 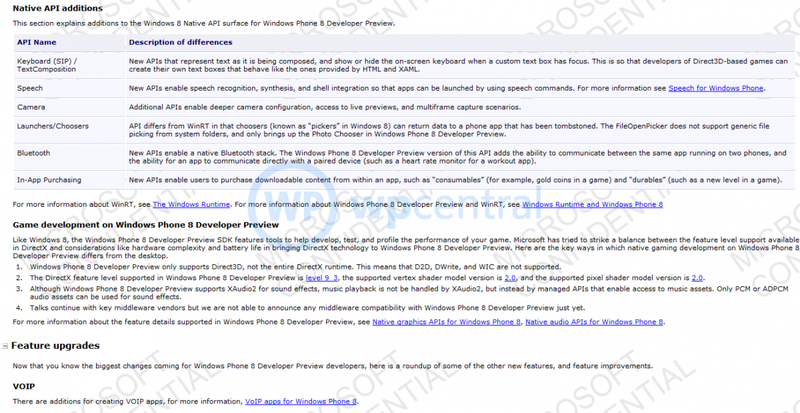 We have downloaded the SDK and validated that it is indeed the full package. Files include the SDK, which can only run on Windows 8 64-bit preview edition meaning many folks won’t be able to run this right now. 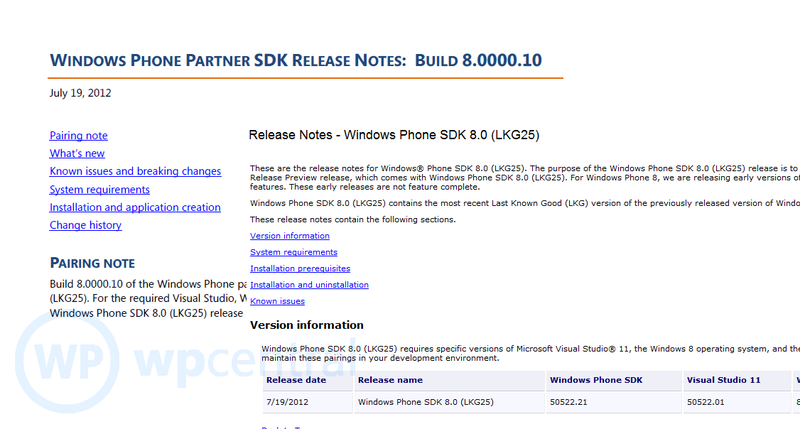 In fact, we’ve heard that the official SDK will be a Windows 8-only release (both 32 and 64 bit). 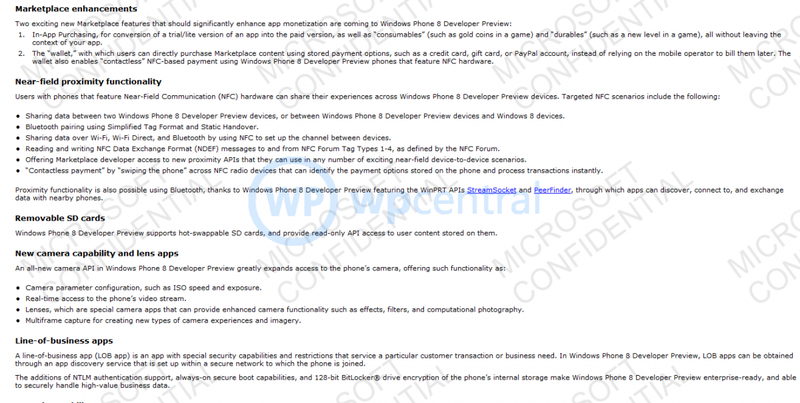 The Developer docs (CHM) containing all the documentation with the new dev options--screenshots are posted below. We’ll get more up as soon as we can go through the files.